A Book Review Meetup we say! Books are the most valuable asset for all the bibliophiles and so this meetup’s entry is FOR FREE.! Books have always been the best friend of humans after dogs.! Every book has various angles of interpretation and sometimes we are curious about what lies between the lines that have not come to our sight. 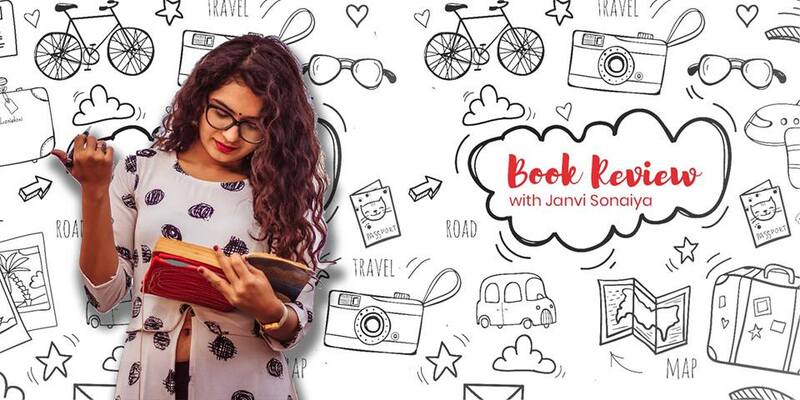 A book review meetup is where you’ll get a chance to present your views about the book, listen to others thoughts and have a fruitful discussion together. The Book for this meetup is the writing of the most famous series the “Sacred Games.” There’s always a difference in a series and a book, let’s find out what it is. Written by Vikram Chandra, Sacred Games delves into many emotionally charged worlds of contemporary India, in particular, the spidery links between organized crime, local politics and Indian espionage that lie below the shimmering surfaces of its economic renaissance. Reviewed by Janvi Sonaiya, a vivid reader, writer and a journalist by profession. She has written a lot of poems on various genres and is associated with Ahmedabad Mirror-The Times Group as a journalist. Come, join the community of readers and let’s dive into the depth of the book.